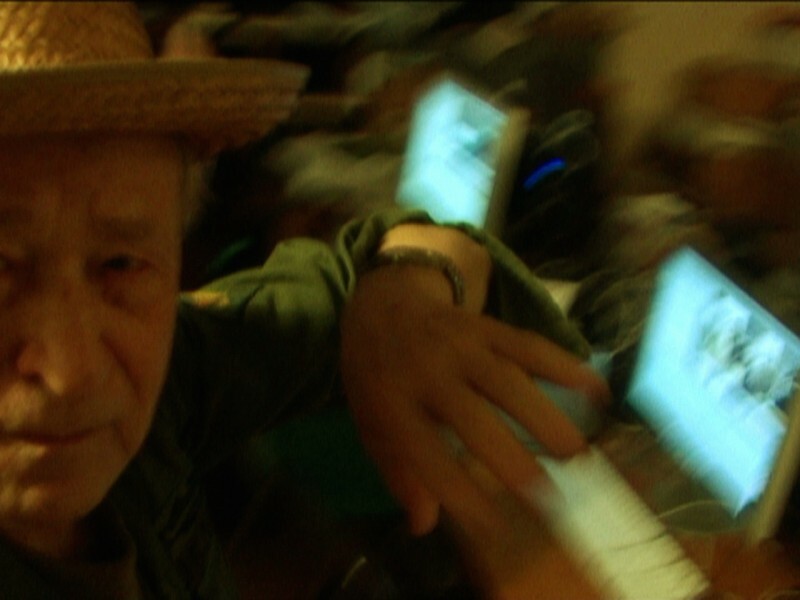 The godfather of American avant-garde cinema, Jonas Mekas talks art, the Internet, his current show in Venice, and why he was lucky to be an exile in New York in the early 50s. With a career spanning over six decades, Jonas Mekas has always been at the forefront of artistic experimentation. An avant-garde filmmaker and a pivotal figure of New American Cinema, Mekas was born in Lithuania in 1922. 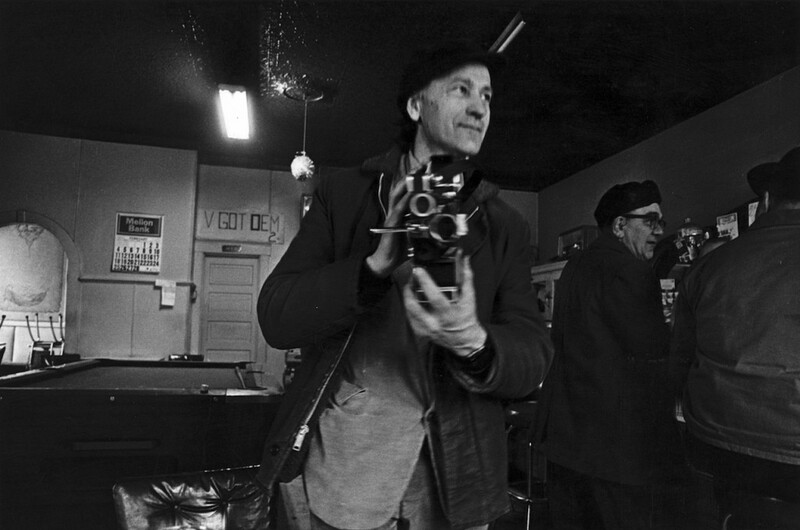 Fleeing the horrors of the immediate post war period in Europe, in 1949 he arrived in New York where he bought his first 16mm camera, which was used to record moments of his day-to-day life. Along with his brother Adolfas, he started seminal film magazine Film Culture in 1954, and ten years later, he took part in the foundation of Filmmakers’ Cinematheque, which eventually grew into Anthology Film Archive, one of the world’s largest centres for the preservation and study of films and videos. 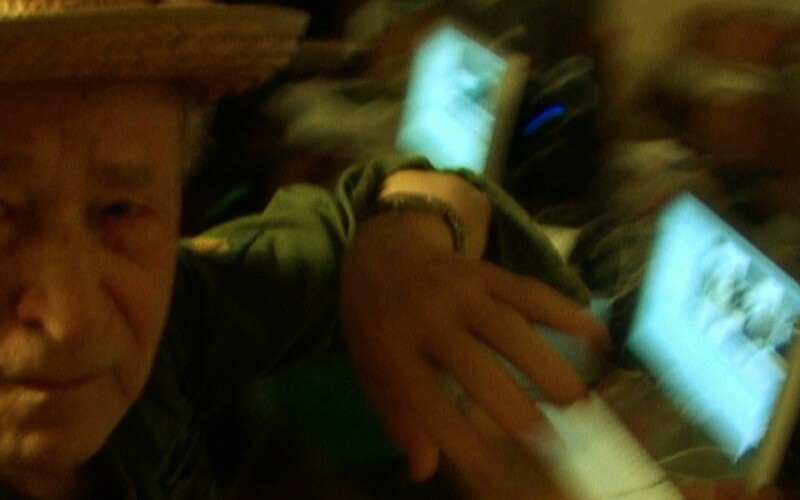 In 2006, only one year after Youtube had been established, Mekas launched jonasmekas.com, which works as an “online video diary”, and in 2007 he started 365 Day Project, composed of short videos that were uploaded day by day on the artist’s website throughout the year. 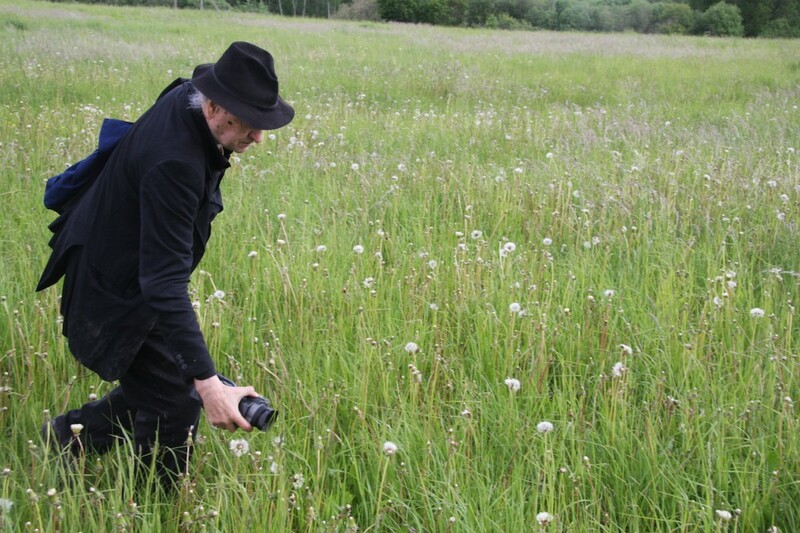 Now aged 92, Jonas Mekas has not yet resolved to relinquish his status as an experimenter. His current exhibition, The Internet Saga, curated by Italian duo Francesco Urbano Ragazzi, explores the mechanics of the web through works that include In an Instant it All Came Back to Me and Online Diary characterised by a distinctive diaristic feature, demonstrating Mekas’s lasting interest in the net technologies and how they affect his practice as an artist. Jacopo Nuvolari: I would like to start the interview with a question about your current exhibition in Venice, The Internet Saga; how did the curators, Francesco Urbano Ragazzi, convince you to embark on the project? Jonas Mekas: It didn’t take long to convince me. The project that the curators had presented to me was both, interesting and challenging, and I like challenges. J.N: As the title suggests, the exhibition revolves around the net, a means of communication you are no stranger to; what prompted you to embrace this new medium in the first place? J.M: I embraced the net technologies because the technologies that I was using were becoming outdated, they didn’t perform satisfactorily to serve the needs of present times. J.N: Speaking of the Internet, your website, which works as an ongoing video diary, was launched in 2006, shortly after Youtube was established. What were your expectations when you started out? J.M: It happened just what I thought would happen. After all, the magazine I began publishing in 1954 was called Film Culture… We are living in a moving image culture. The moving image technology changed to adapt to our need, to communicate more closely, more personally with each other in a society that tends to depersonalize everything. We may say that the Internet is part of that need for intimacy. J.N: Looking at your work as a whole, there is a clear diaristic feature shining through, and this is most evident in such works as 365 Day Project. I wondered, how did the idea for this project come about? J.M: It came out of thin air… It’s part of my nature as a diarist. I have been keeping a diary since age six. It’s in my nature. So when I decided to embrace digital technology and the Internet, it was very normal for me to try to do one piece every day. I didn’t realize how challenging that actually would be… But, as I said, I like challenges. J.N: A more personal question now. You relocated to New York in 1949, at the beginning of one of the city’s most dynamic and creative periods. What was it like to be part of all this? And do you think New York is still a cauldron of creativity today as it was in the past? J.M: Actually, I did not relocate to New York, I was dropped in New York by the United Nations Refugee Organization. I was an exile. I was fortunate to be an exile because it landed me in New York! And at a time when the Beat Generation was catching on, when John Cage was there and Buckminster Fuller and George Maciunas with Fluxus, and James Dean, and Coltrane, and wow! I was so lucky! Today? Today artistic movements are not really located in one place, as it was in the 20th Century. It’s global. There are exciting pockets of artistic activities all over the world. And a lot of it is thanks to the Internet. J.N: Besides your artistic production, one of your greatest achievements is Anthology Film Archives. I read you have being raising funds to expand the building; can you give us an update? J.M: The world knows Anthology Film Archives for its films, its screenings, its dedication to the independent/alternative varieties of cinema. 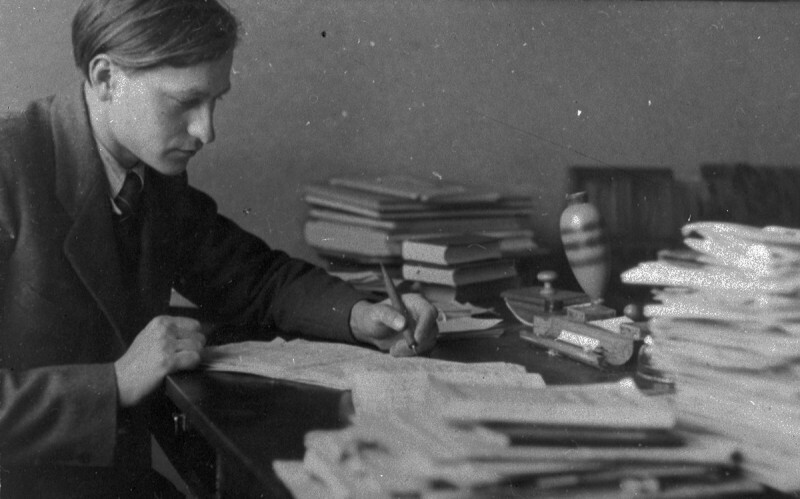 But few people know about our immense collection of audio and paper materials – books, periodicals, documents, etc etc. It’s urgent that we make it available to scholars and students of cinema. Now much of it is in boxes. So I have embarked on a big fundraising job to build one more floor on top of our present building, for the Library. Six million bucks…. It will take me a lot of work to do that. I invite you all to help me. I do not need this Library for myself: it’s for you! J.N: You are often referred to as a pioneer, as an avant-garde filmmaker; what does “being avant-garde” actually mean to you today? J.M: To be avant-garde it means to do what absolutely has to be done but nobody else wants or can or thinks of doing.